Reliance Jio is aggressively competing with rival operators in every aspect possible, and one of them is the 4G hotspot segment. 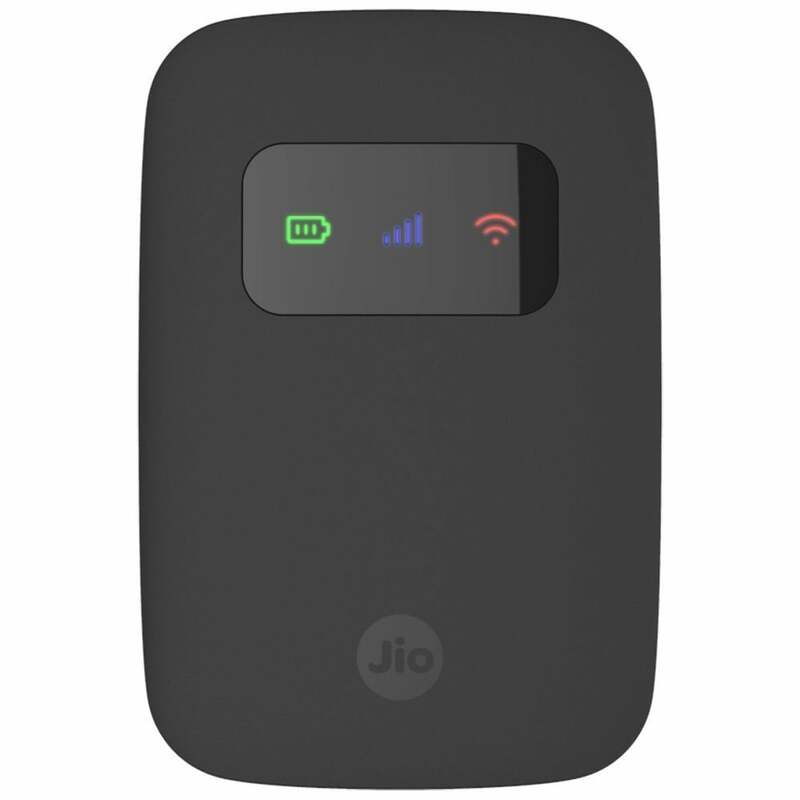 Reliance JioFi is the company’s take on Airtel and Vodafone’s 4G Hotspot devices, and nowadays, most of the people are preferring JioFi device over other operators hotspot device. After rolling out its 4G services to the public on September 1, RJIL (Reliance Jio Infocomm) announced the JioFi 3, with slight improvements over its predecessor, JioFi 2. The major advantage of having a JioFi device is that you can use a Jio 4G SIM card even on a 2G/3G phone with the help of Jio4GVoice application. As we said earlier, the JioFi 3 is a minor upgrade when compared to the JioFi 2, and some people are confused on which device to buy. In this article, we will try to help you on which one should you buy as both the hotspot devices cost the same. Starting with the design, the JioFi 3 comes with the larger body than the JioFi 2, and the new model also has matte finish body, compared to that of the glass body on the JioFi 2. Another noticeable feature in the JioFi 3 is that it comes with an OLED display, which shows information of battery, Wi-Fi status, and the mobile data signal strength. However, you can’t customise them. The JioFi 2 comes with just icons, but an OLED panel is a better option than the icons. 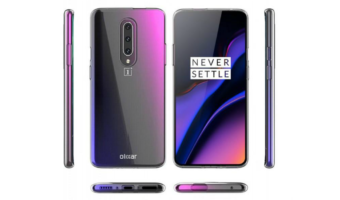 Technically, both the devices feature the same connectivity options. They come with Wi-Fi 802.11 b/g/n module and sadly, both the devices miss the dual-band module. 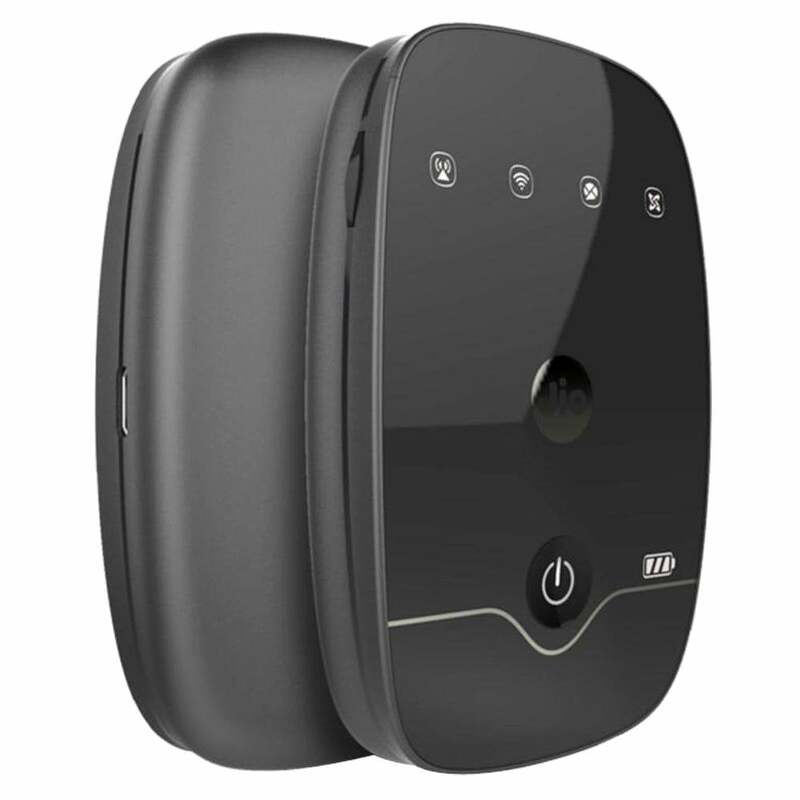 The JioFi 3 and JioFi 2 allows you to connect 31 devices at the same time with the Wi-Fi hotspot feature. Users can also connect one device with the help of USB tethering. Both of them even feature a microSD card slot. The final and significant upgrade in the JioFi 3 is its 2600mAh battery capacity, which is upped by 300mAh from the JioFi 2′ 2300mAh battery. While the 300mAh upgrade is not a huge one, it does come into play in real life situations. Aforesaid, both the devices are priced at Rs. 1999. So, it’s better to get the latest JioFi 3 in every aspect as it has an OLED display, bigger battery. The design also is a better on in the JioFi 3, but it’s slightly bigger than the JioFi 2. Which device will you prefer- JioFi 3 or JioFi 2? Let us know in the comments section below.